Text Reference Number nameplate43 What’s this? 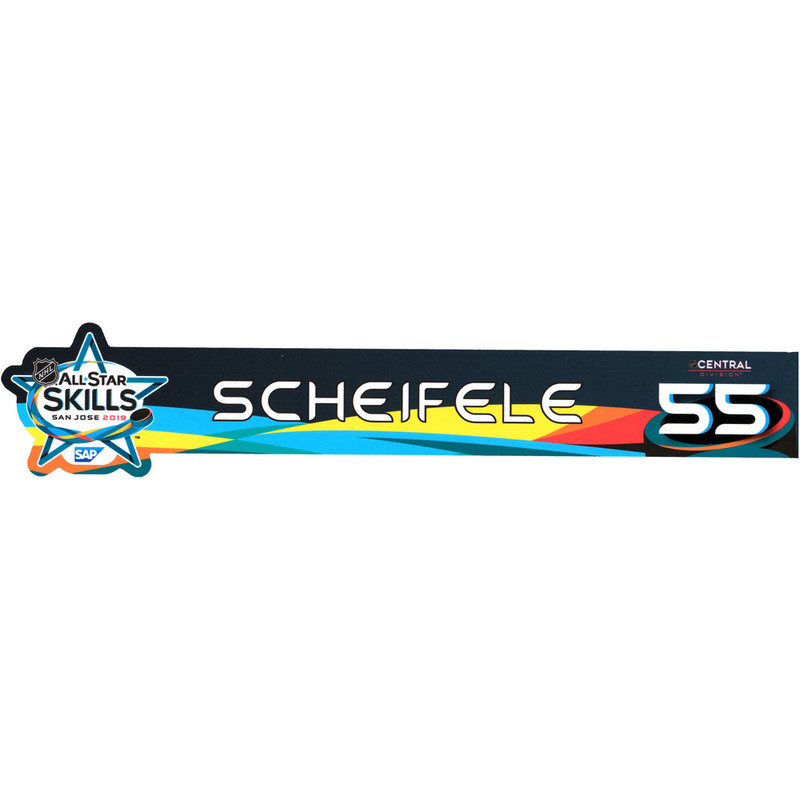 This Mark Scheifele nameplate was used during the 2019 NHL All-Star Game Skills Competition in San Jose, CA on Friday Night January 25, 2019. This nameplate was collected by Fanatics Authentic in conjunction with the NHL and comes with an individually numbered, tamper-evident hologram. To ensure authenticity, the hologram can be reviewed online. This process helps ensure that the product purchase is authentic and eliminated any possibility of duplication or fraud. Click here to login and register your phone number for Text bidding. If already registered, text nameplate43;<bidAmount> (e.g., nameplate43;20) to +19049901334 to bid.